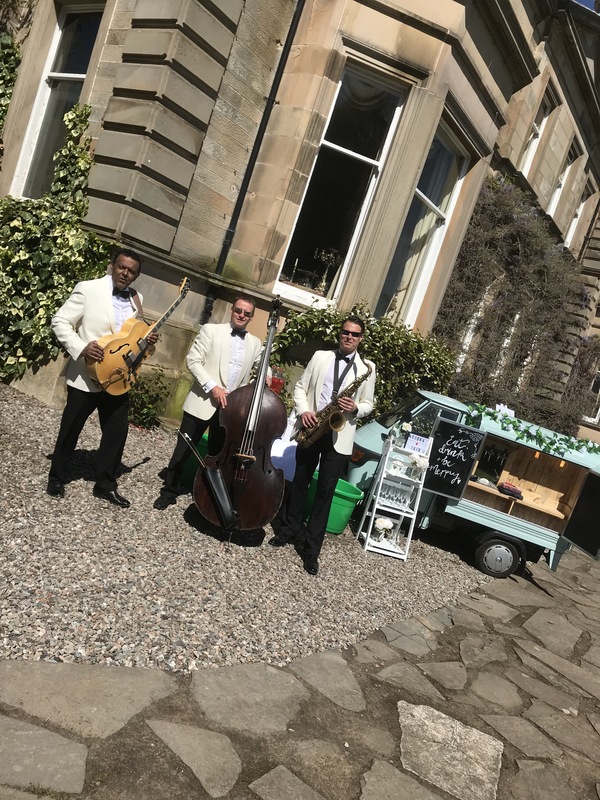 Ritz Trio booked for 6th year at the Touch Of Tartan Ball! 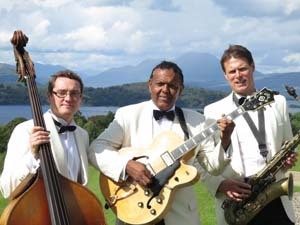 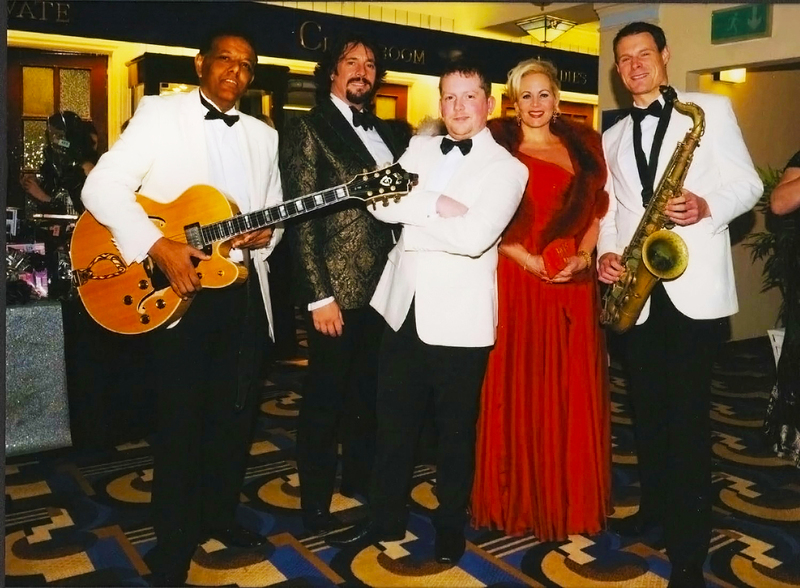 The Ritz Trio have been booked for the 2014 Touch Of Tartan Ball in Aberdeen. 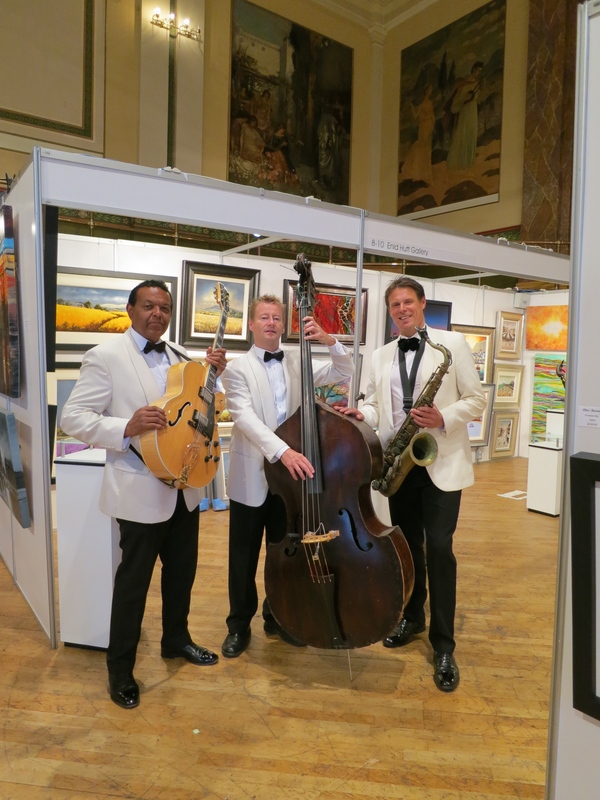 This will be the 6th year in a row that the Ritz Trio have been booked for this prestigious fund raising ball which attracts some 500 guests. 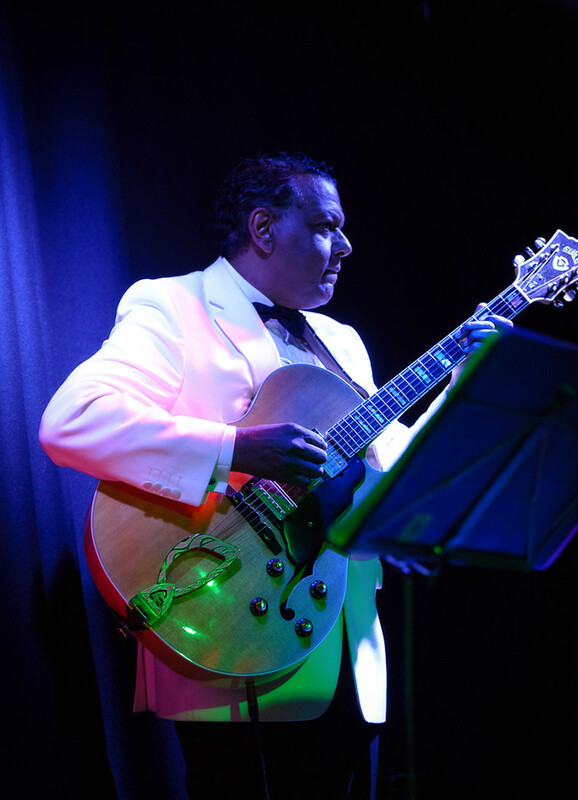 Joining the Trio this year will be singer Iain Ewing who will be performing his foot tapping selection of Rat Pack tunes.